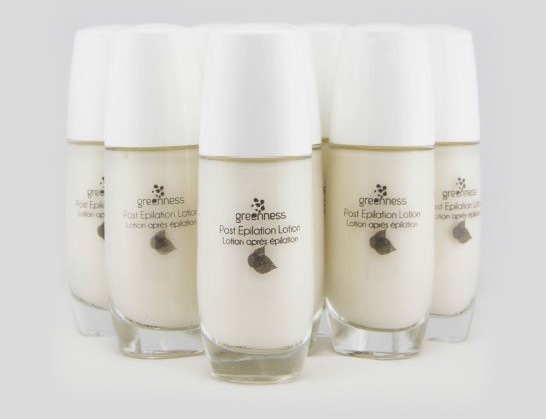 Greenness Post Epilation Lotion is an essential part of natural skincare. This must-have product is manufactured in Italy with high-quality locally-sourced ingredients. Created for soothing skin after hair removal by laser or shaving, Greenness Post Epilation Lotion is an emulsion formulated with active ingredients. 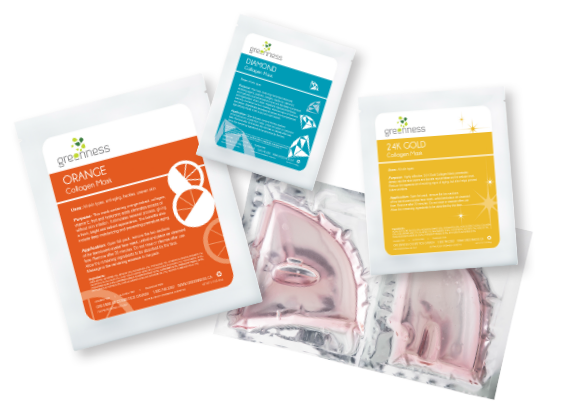 These ingredients are never boiled to ensure they preserve formula potency and product effectiveness.